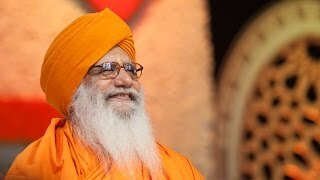 This video features address by Yoga Guru Baba Ramdev in Sant Samagam, which was convened by Sadgurudev Anandmurti Gurumaa on the auspicious occasion of Sri Guru Nanak Dev Maharaj's Gurpurab Celebration 2016 at Rishi Chaitanya Ashram. 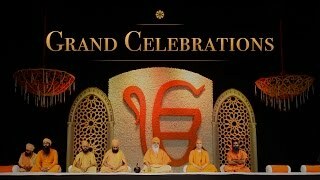 It includes glimpses of Sant Samagam graced by Sadgurudev Anandmurti Gurumaa, Sri Mahant Gyandev Singh, Yoga Guru Baba Ramdev and more sages and book launch of Sri Japji Sahib by all the masters together. 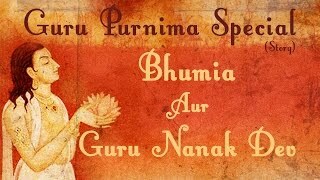 Their luminous presence and blissful shower of wisdom made this 547th Birth Anniversary of Sri Guru Nanak Dev celebration 2016 all the more memorable for one and all. Watch to know more. 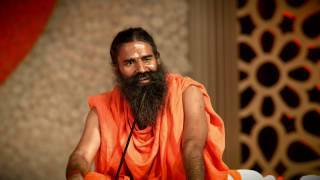 Connect with the Master on Facebook @AnandmurtiGurumaa and on Twitter @Gurumaa.